Do you have the winter blues in regards to homeschooling? Are you thinking about changing things up via new curriculum or with new routines? If January is usually a time of change and reflection you are not alone. 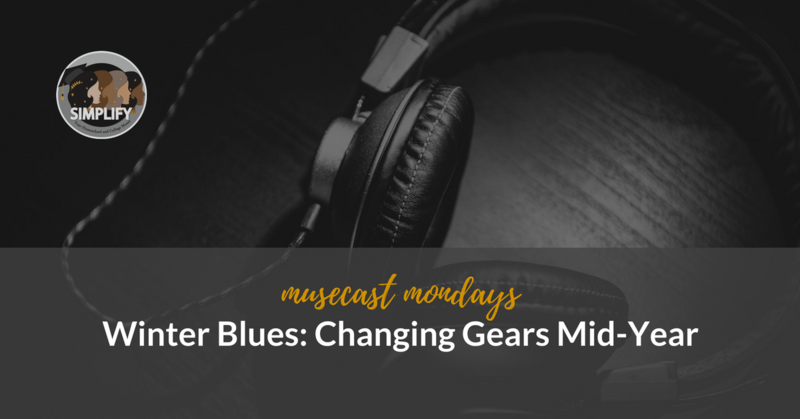 Join Farrar and Jill for a fun and informative podcast as we discuss the winter blues and changing gears midyear in your homeschool.